The two listing services’ $3.5 bln merger won’t produce many cost savings. But the deal promises to reduce competition and squeeze prices higher, creating the potential for even faster growth. With only a tiny slice of the ad market, online real estate may not be tapped out. Zillow announced on July 28 that it had agreed to buy Trulia for $3.5 billion in stock. Trulia shareholders will receive 0.444 shares of Zillow’s Class A stock for each share of Trulia, and will own approximately 33 percent of the combined company. 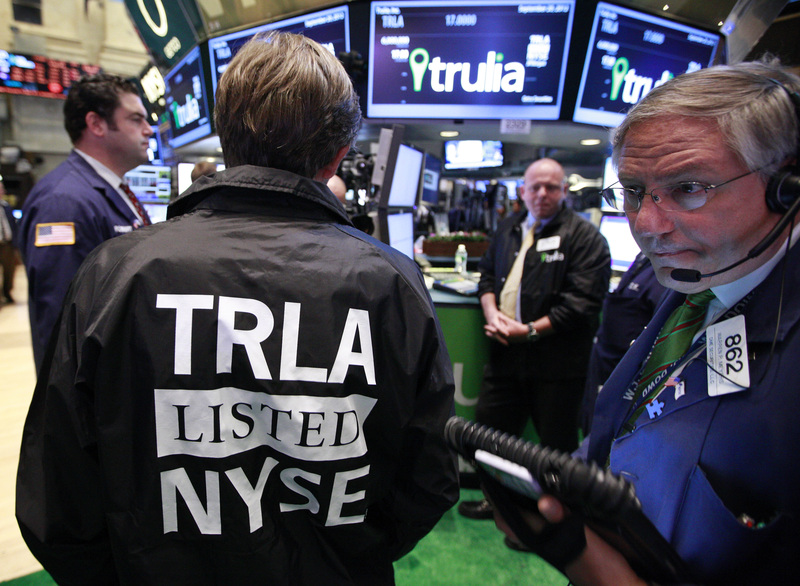 Trulia’s market value was $1.5 billion on July 23, the day before media reports that merger talks were in progress. The premium is 38 percent using both closing prices on that date. Both stocks rose sharply on that news. Zillow co-founders Rich Barton and Lloyd Frink, who control a majority of the voting power of the online real estate company, have agreed to vote in favor of the transaction.